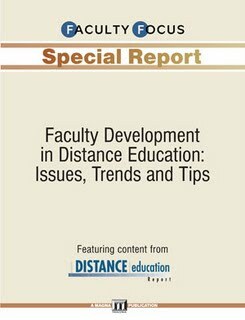 A colleague of mine here at DePaul (Kelly Richmond Pope) alerted me to a Faculty Focus special report - “Faculty Development in Distance Education: Issues, Trends and Tips.” The 21-page guide is freely published by Magnapubs and can be downloaded here. The 20-page report used survey data conducted between July and August of this year. 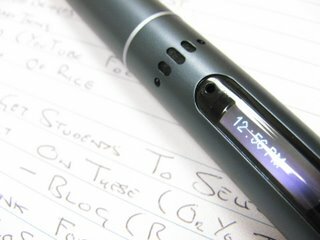 About 2,000 respondents completed they survey. The majority of the faculty who responded do not use Twitter in Higher Education (for varying reasons.). The report is well worth a look. I have joined Classroom 2.0. At the moment my profile there is somewhat undeveloped. I hope to post something of significance over the weekend. An excellent piece of research on how American (U.S.) youth use social media has just been published. The research should be used to inform the development of online learning courses and programs. I highly recommend reading the study (or at least the two-page summary). "how do you know students aren't cheating?" "how do you know the student is taking the exam and not a ringer?" The typical way we get round this is by creating exercises and projects in which we get to know our students' "voices." We get to know how they write. We get to know how they think. Subsequently, when we come across material in another voice we know something is up. Secure Software is in the (academic) news this week because they have a series of products that are designed to secure the online testing environment. 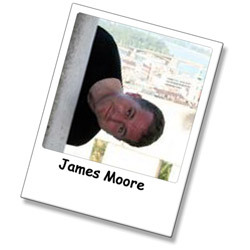 I am going to take a look at what they have and see if their product range could be used here.